What is fiberglass acoustic panel? 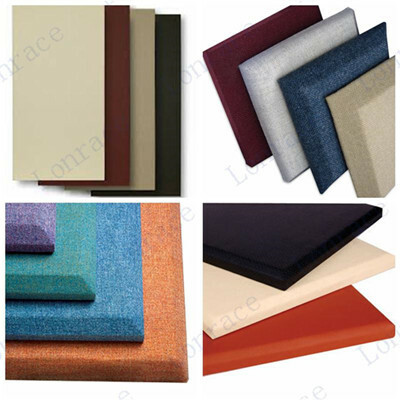 Fiberglass acoustic panels are made from the high quality fiberglass wool covered with the fireproof fabric. Compared with other products, it has excellent efficiency in sound absorption. Besides, this kind of fiberglass acoustic panels are easy to be installed, which can be beneficial to th e users. Jiangyin Lonrace International Trade Co., Ltd. is a leading company which specialized in dealing with various kinds of boards, ceilings and steel pipes in Jiangsu Province, China. Our company brings in advanced testing & production equipment to guarantee quality precisely. With our policy of “Quality first, Customersprior and Price reasonable” we have established good relationship with the customers all over the world. Customers and friends are warmly welcome to contact and cooperate with us.